Mundane Loraine, comedian aka Kate Spellman is a zanies favorite and Nashville native honing her comedic skills all around town with her mutiple characters and stories about her life as a nurse, you never know what to expect except that it will be fuuny. Don’t miss this young comedian on the rise in Nashville. 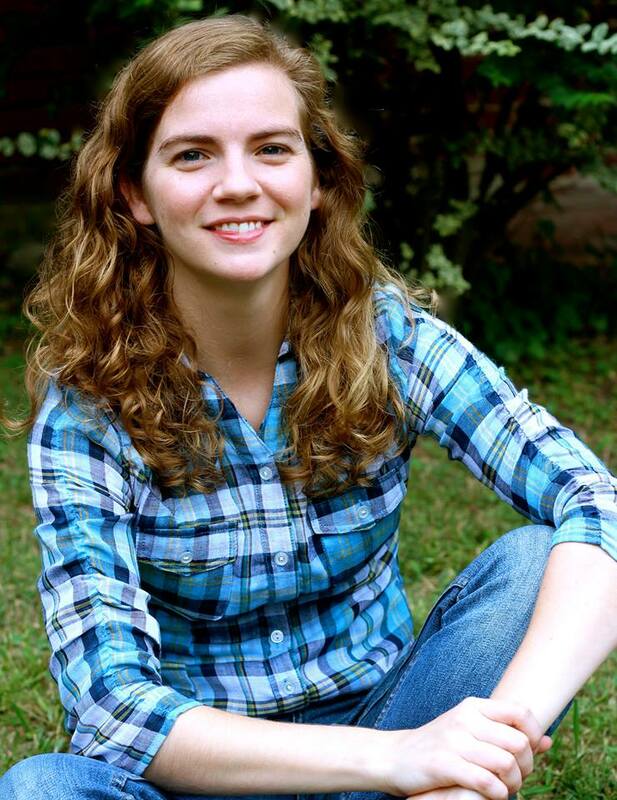 Kate Spellman aka “Mundane Lorraine” is a young lady who does the mundane tasks of life with unparalleled enthusiasm. Kate grew up in Nashville with her parents, four siblings, and plenty of adventure. Constantly amazed at comedians who could ignite laughter and captivate the attention of a room with incredible jokes and stories, Kate thought that was the dream and began collecting stories and writing jokes to share with her family, friends, and anyone with ears. She now hones her comedy skills as a stand up comic all around town with her multiple characters and stories about her life as a nurse and young adult constantly learning about this big & crazy world.